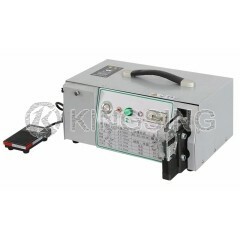 This Terminal Crimping Machine is able to crimp Max. 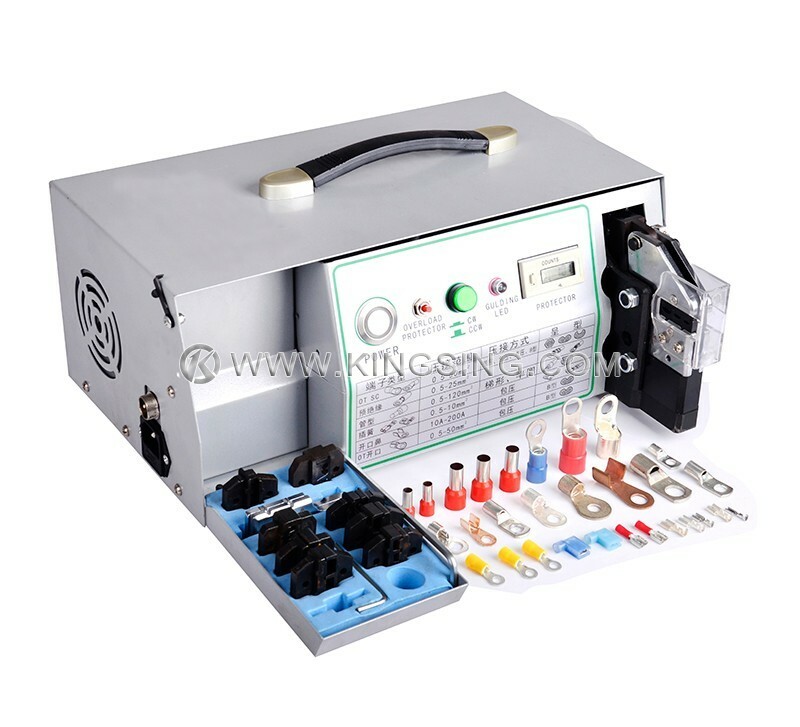 50 Square terminals, as well as other small range terminals,and the die set is changeable, this machine is largely improved working efficiency. 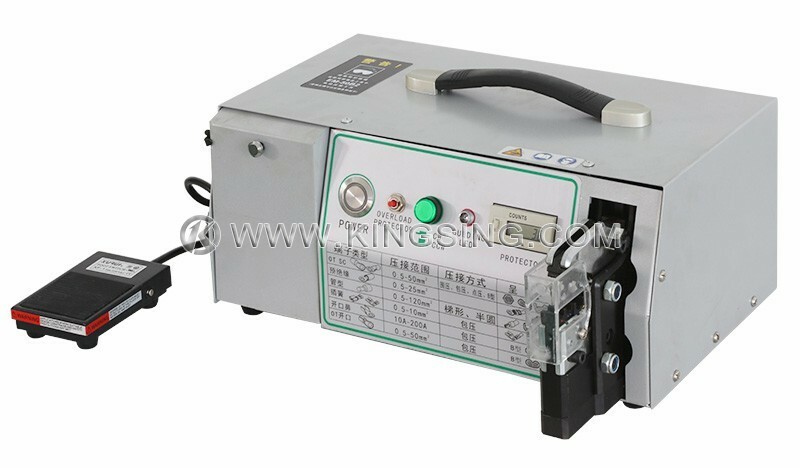 The Crimping Machine has 4 gears, each machine has been adjusted to first gear, the users need not to adjust it. While the crimping time reachs 400,000 to 500,000 and the machine is found of underpressure, the users can adjust it to second or third gear according to the actual crimping effects.